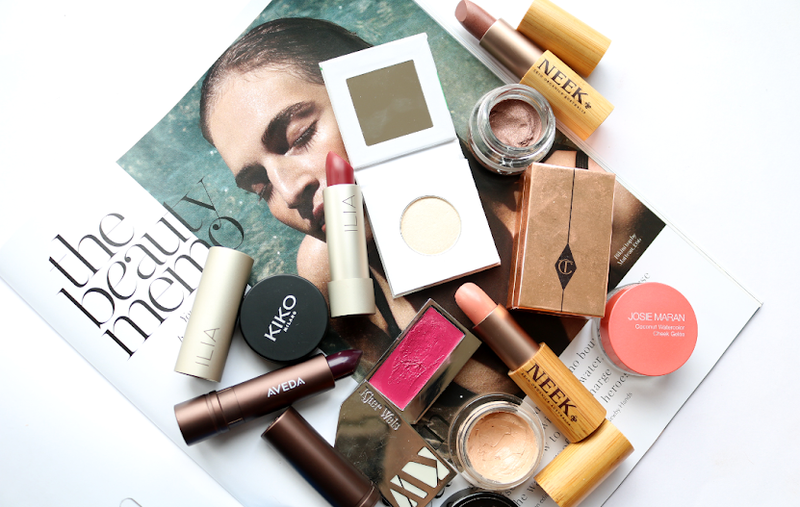 It's typical that I whenever I decide to write a 'Summer Essentials' post, it decides to pour down with rain outside (ah the great British weather!). 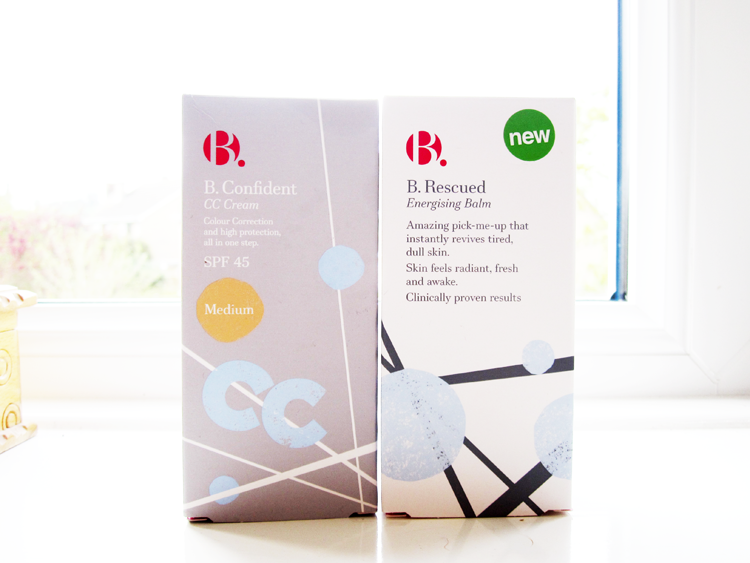 So you'll have to use your imagination today and picture those bright blue skies and warm sunny rays whilst you read my rave review of these two new B. products. 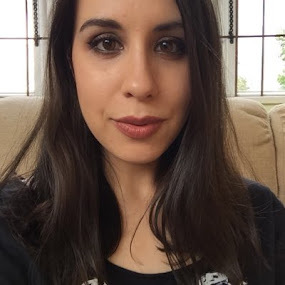 Whilst I like one or two BB creams for those fuss free 'no makeup' days, I have tried a few CC creams and haven't been overly impressed by them. To be frankly honest, most I've used are the same as your average tinted moisturiser. However, I am impressed with this one! It delivers a great light base overall, offering more coverage than a tinted moisturiser and actually helps to properly colour correct the skin by eliminating redness and uneven skintone areas. Not only does it do all of that, but it also has broad spectrum SPF 45 which offers protection against both UVA and UVB rays and Hyaluronic Acid to provide up to 10 hours of moisturisation. I found the formula itself to be fantastic; despite the high SPF, this blends into the skin like a dream, feels super light, doesn't look cakey or greasy, and dries to a semi-matte finish. My only slight bugbear is that it's quite strongly fragranced, but so far I haven't had any issues with any breakouts, and the scent does begin to disappear the more you blend it it in. I haven't come across many reasonably priced products like this with such a high SPF, so it's well worth checking out and would be a perfect fit for anyone's holiday makeup bag this year. Like many, I've tried out the cult Beauty Flash Balm from Clarins in the past, but I never really got on with it as I felt it caused my skin to break out. 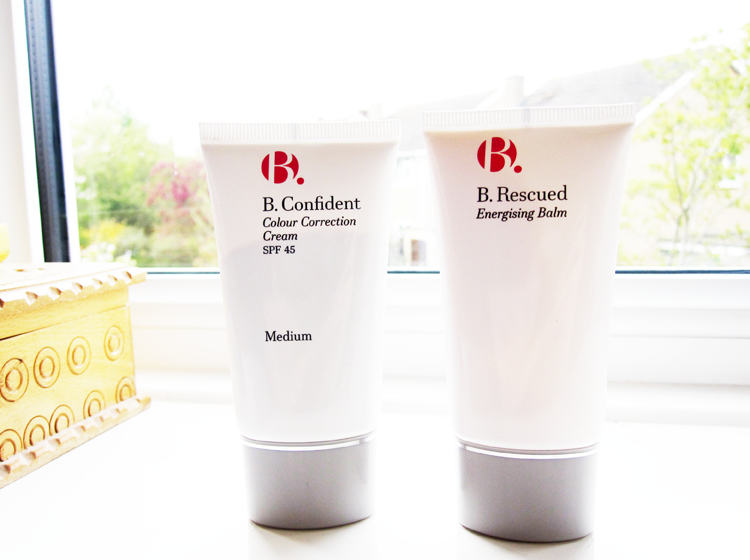 B. Rescued Energising Balm is a fantastic budget dupe for the Clarins version, and works much better IMO (and doesn't make me break out - hooray!). It's a light cream that works as an instant 'pick me up' for the skin, helping it to look more awake and like you've gotten your full 8 hours of beauty sleep. I like to apply a small amount (less is definitely more with these kinds of products) as a brightening primer underneath my makeup and it helps to give a much more radiant and subtly glowy finish to the skin. You can also use it as a face mask by applying a thick layer, leaving it on for around 15-20 minutes and then rinsing it off to reveal brighter skin. 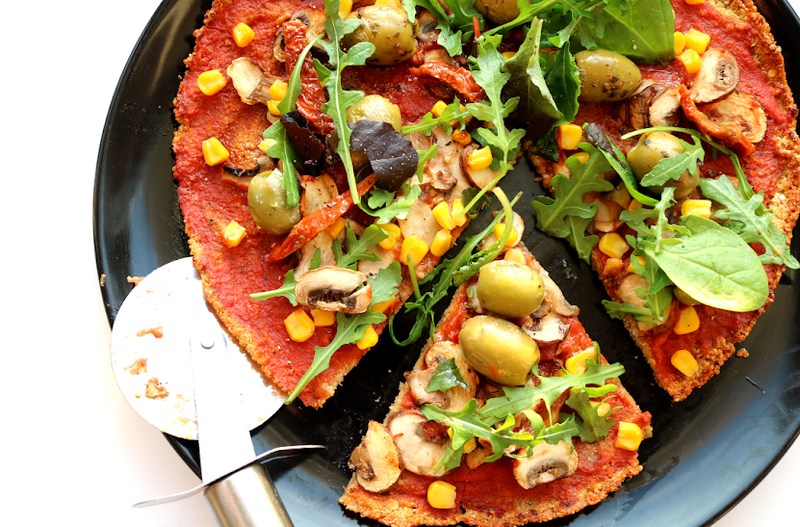 Have you tried anything from B.? These sound lovely! Such good value half price too! I have seen this brand in Superdrug and always been curious! At half price they are worth a try! 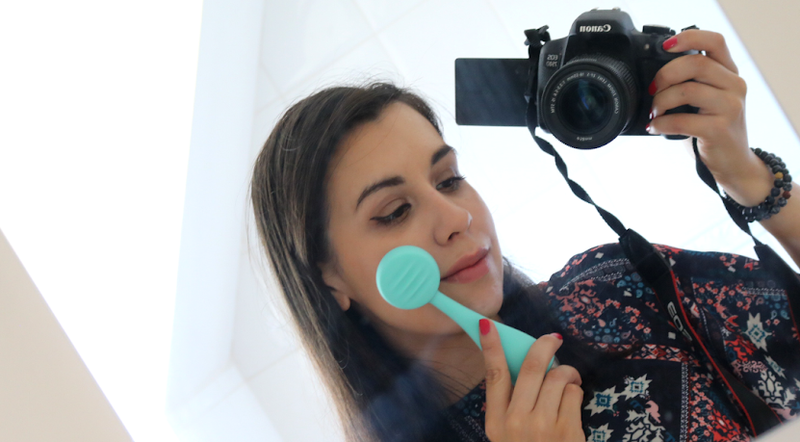 I have just reviewed to skincare products from Superdrugs own line Deep Action over on my blog! ooh that balm sounds really good! I'm going to Turkey next week and I've been looking for something to wear in the day on my face. Think I've just found the product I've been looking for! Thank you! These sound awesome! Ever since I won that B vibrant crayon from you I've been checking out B's products and everyone has had nothing but good to say about their products! I've yet to buy any cc creams to try but I totally trust that this is rave worthy! These look great! I'm a huge fan of CC creams plus this is a new brand to me! It's such a fab CC cream!